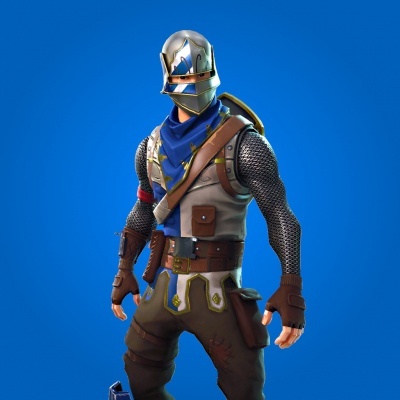 The Blue Squire Outfit in Fortnite BR. Available as part of the Battle Pass. Blue Squire is the name of one of the outfits in Fortnite Battle Royale. "The Bold Warrior of Moisty Mire"